Last year, Marylanders celebrated the grand opening of the Harriet Tubman Underground Railroad Visitor Center. We at Preservation Maryland wanted to take a broad look at the legacy of Tubman’s heroism. 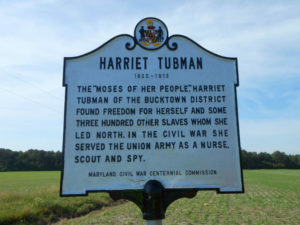 Read on to follow the Underground Railroad through many parts of Maryland and beyond. 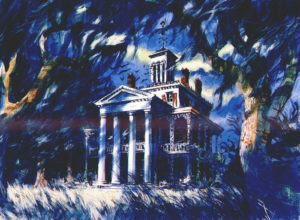 When Disneyland opened for the season in 1969, a new spookier attraction was included on the park map – Disney’s Haunted Mansion – inspired by the Shipley-Lydecker House in Baltimore City. 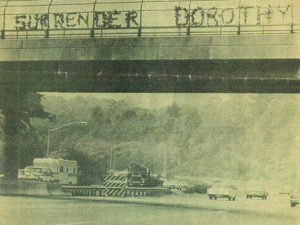 If you lived in the Maryland area in the 1970s you may remember the infamous Surrender Dorothy graffiti on the CSX railroad bridge over I-495. The prank (and later tags) referenced the architecture of the nearby Mormon Temple – that with six golden spires may think resemble the Emerald City of Oz. Maryland’s Eastern Shore is home to the oldest family-owned amusement park in the United States! Trimpers Rides and Amusements was founded in 1893 and is still spinning today. 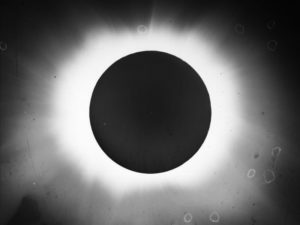 Marylanders join the world in gearing up for Monday, August 21, 2017 to experience the biggest celestial event of the year – the coast-to-cost solar eclipse! In Maryland, there are several historic places that are offering viewing parties, including Historic London Town and Gardens and the College Park Aviation Museum. 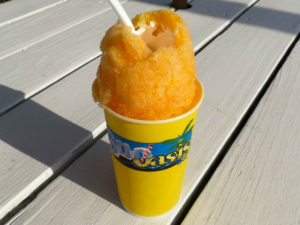 We’re in the midst of another sweltering Maryland summer, and in Baltimore there’s one classic way to cool down: a sweet Baltimore snowball! Today Glen Echo Park in Montgomery County is a lively campus of open space, arts studios, and plays host to many community events. 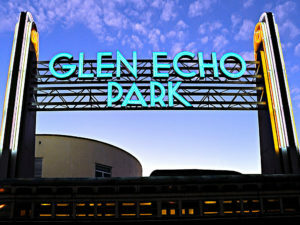 Some portions of the Park are operated by the National Park Service and some by the Glen Echo Park Partnership for Arts and Culture. 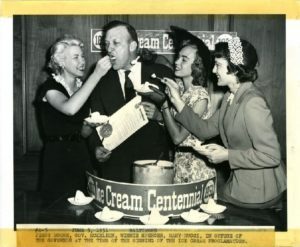 What makes Glen Echo such an interesting place? It’s interesting history! 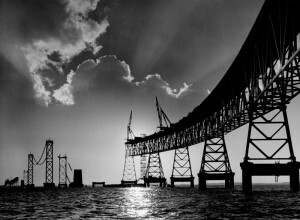 As part of the Maryland Humanities’ Humanities Connection segment on WYPR, our Maggie Pelta-Pauls, a Preservation Maryland Waxter Intern was on the air reading her original essay on the history of the Bay Bridge! If you missed it on the radio, you can listen anytime on our website. The Phillips Packing Company began in Cambridge, Maryland in 1902 with a single plant and went on to became the largest employer in Dorchester County and one of the most recognized names in seafood. As the company expanded so did its legacy on the Eastern Shore through buildings and stories, and now there is a new opportunity to revitalize a former packing plant.